the other energy sources.It does not creates pollution as compared to other power means do. The reason behind its popularity around the world is neither it is harmful nor costly. As it is the cheapest type of energy, many countries relay on it. The main factor for which several countries prefer to use solar power system, is the cost effective source of power generation. In accordance to an estimate, the top buyer of solar panels in all over the world is Germany. it is expected that Germany would be the leading country in next coming years. It produce approximately 9785 MW which is one of the biggest production. also in coming future solar system would be the major source of generating power. 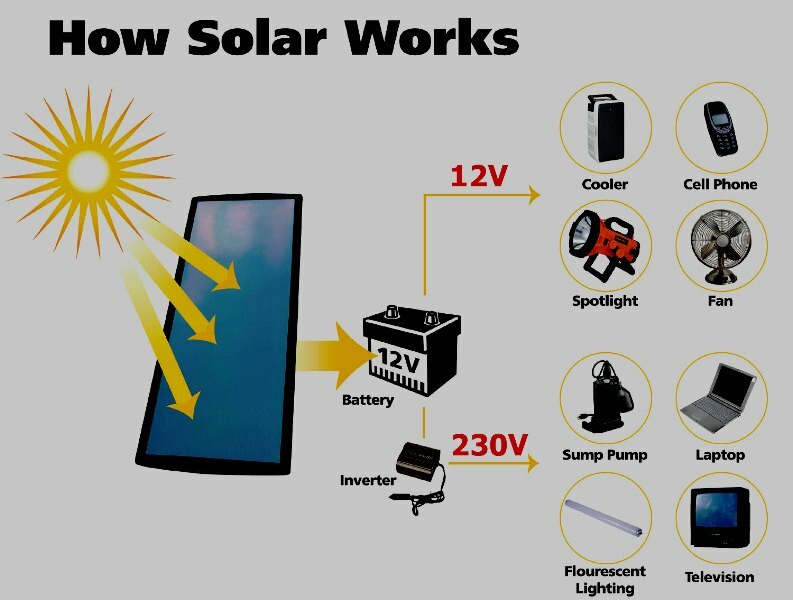 When it comes to the importance though solar power remains behind the wind and hydro yet it is the third most important renewable energy source when it comes to all the installed capacity throughout the globe. By 2012 about 100GW of PH energy was installed throughout the world. In everyday life we hear a lot about the ways how Germany and Spain have increased their solar energy production within only a short span of time. That was not only because of their power projects but also due to the financial assistance of their government. Furthermore their productive policies are also in favor of solar energy. china is also one of the most popular nations due to its cleanest energy push. Similarly U.S government is doing much to produce a reasonable quantity of renewable energy. 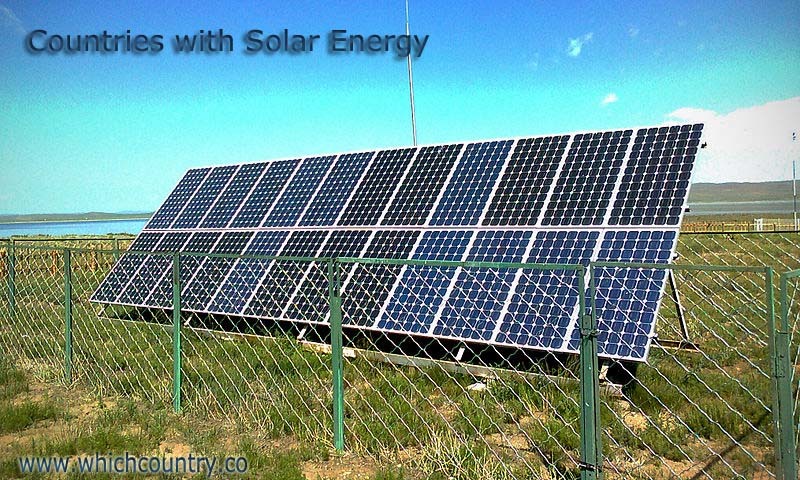 Have you ever wondered which country has the most installed solar energy than other countries in the world? From different authentic resources it is concluded that Germany is on the top of countries which are using solar system for electricity & energy .